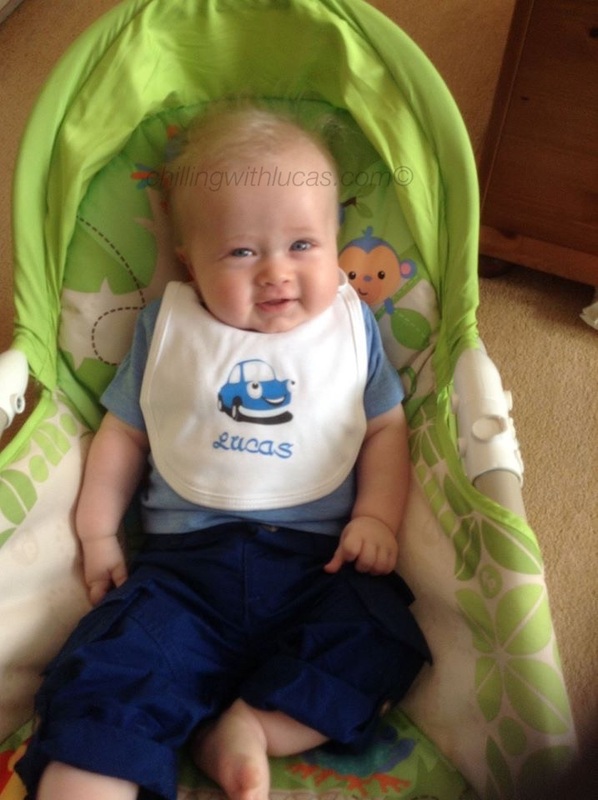 As a first time (and a little over protective) mum I have struggled to find a bib that doesn’t leave Lucas’ clothes wet underneath due to his dribbling. I was concerned that this will impact on the skin on his chest and also worried this may lead to him catching a cold. 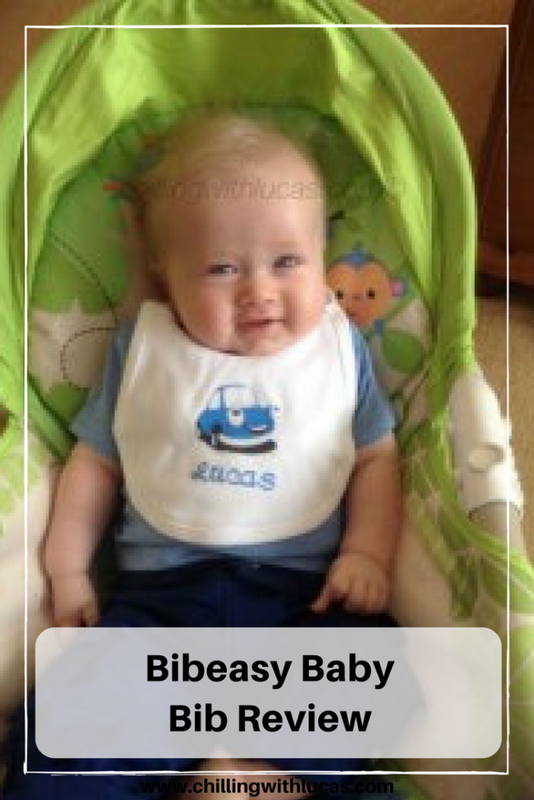 I was sent a bib from Bibeasy baby bibs for Lucas to try recently and I absolutely love it! It is fantastic quality, made of 100% cotton and has a nickle free popper. I found it easy to put on Lucas and once it was on, Lucas didn’t try to take it off which he has with others I have tried. The flap on the bib easily fits under his top and soaks up any excess moisture, leaving his chest dry as well as his clothes clean.